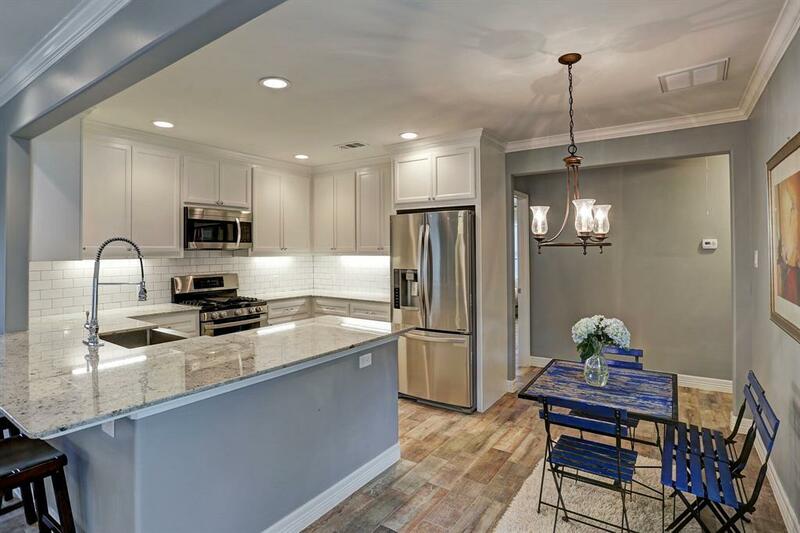 Newly Remodeled home on quiet cul de sac street with plenty of modern updates and fixtures. Custom carpentry and fresh paint throughout entire home! Large Master Suite with walk in Glass Shower and tub. 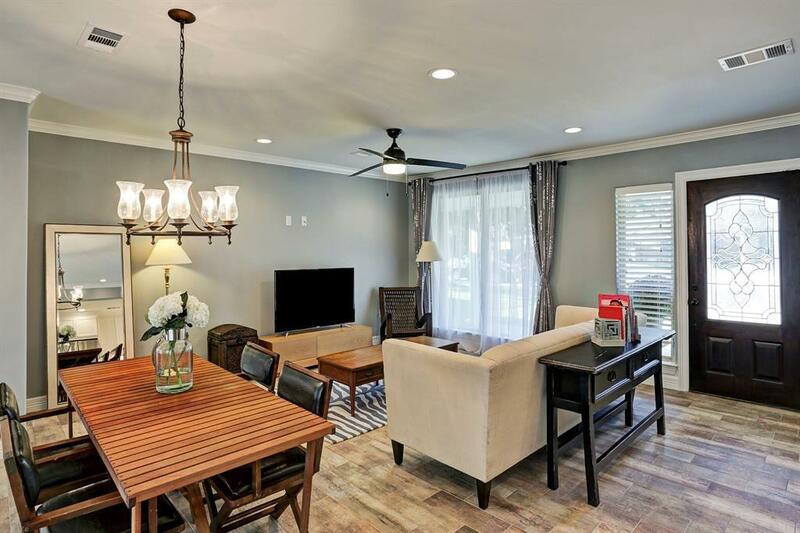 Energy efficient windows, State of the Art Tankless water heater, Brand New HVAC system, new roof, new stainless steel appliances- all stay, and granite counter tops throughout! Designer lighting throughout. A Must see! 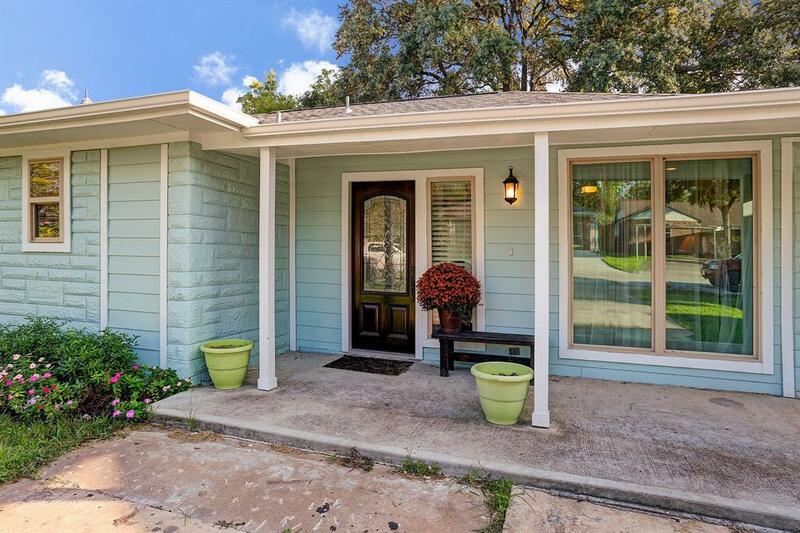 Quiet neighborhood and on enclosed street with no thru traffic. 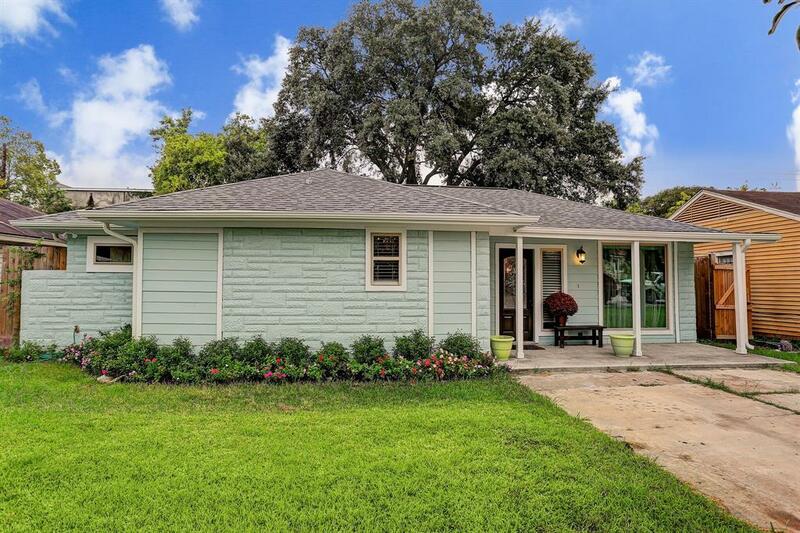 Quick access to Galleria, Hwy 59, Beltway 8 and Westpark Toll. NEVER FLOODED- per owner.